Barcodes may be a potent symbol of consumerism, but they aren’t just found on product packaging anymore. 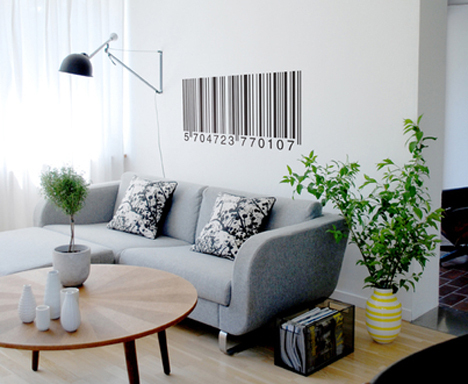 Whether imbued with meaning or merely appreciated for their visual impact, barcodes are turning up everywhere, from tattoos to graffiti to home décor. 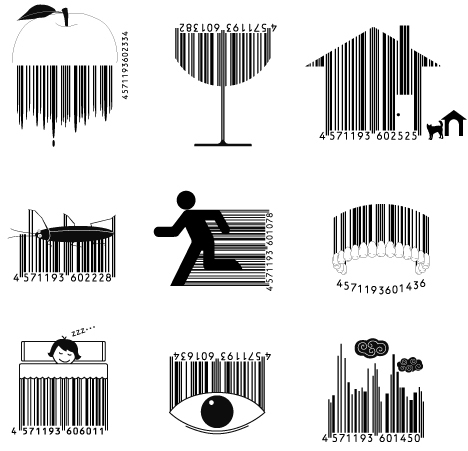 These 15 forms of barcode art take these ubiquitous black and white lines and make them fun, provocative and beautiful. The transparent acrylic used as a base for this barcode chandelier light fixture from Super Mobilet makes it seem like it’s hovering overhead, like the specter of modern consumerism. The design was so popular, it sold out almost immediately. 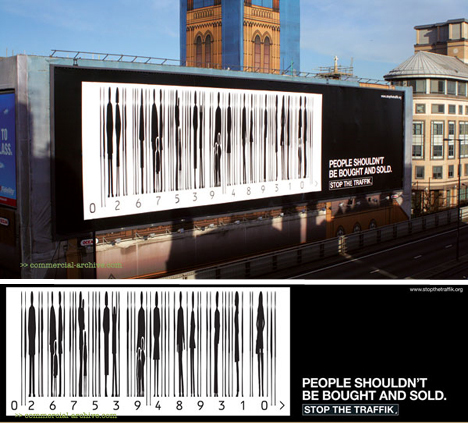 Another clever play on the barcode and all that it stands for is this billboard, designed by Leagas Delaney London for Stop the Traffik, a coalition working to stop human trafficking. It depicts silhouettes of human figures amid the bars, symbolizing the commoditization of human beings. 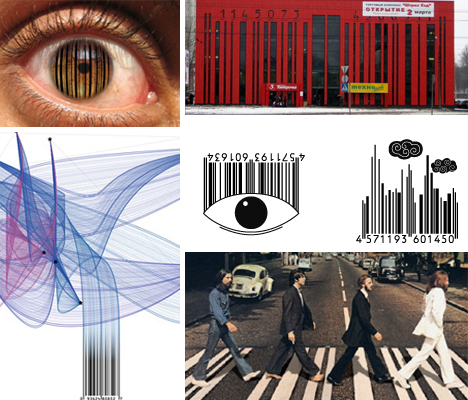 How many different ways can you portray a barcode using totally unrelated images? 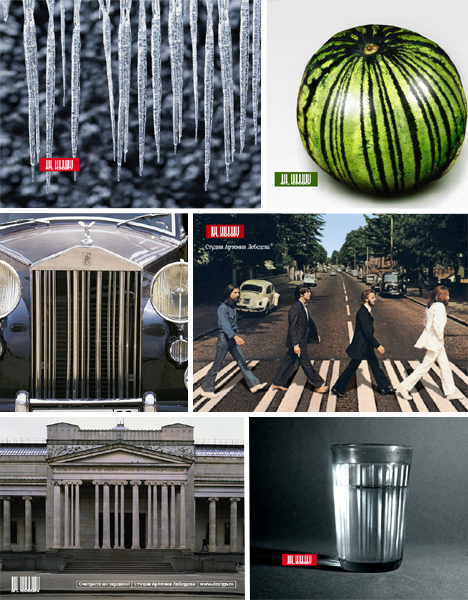 Russian design firm Art Lebedev creates posters that create their barcode logo using images like icicles, melons, columns on a building and even human eyelashes. 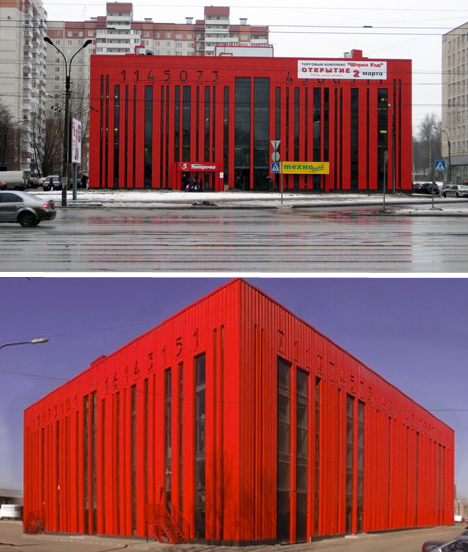 Russian architecture firm Vitruvius & Sons designed this bright red barcode building called Shtrikh Kod, which means ‘barcode’ in Russian. Located in a bleak, gray residential area on the banks of the Neva River, the ‘bars’ on the building are actually the shopping center’s windows. 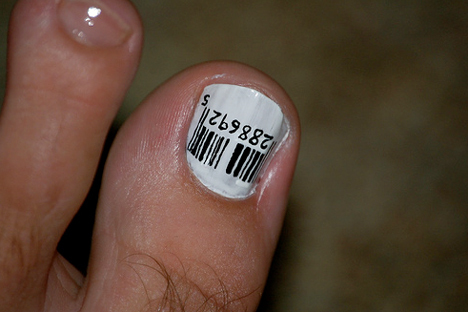 With all of the barcode-related images and products out there, it’s not too surprising that someone thought to apply the design to a pedicure. It may not be high-concept, but it’s certainly creative. 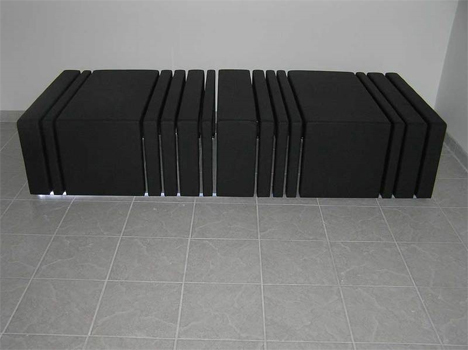 Barcodes have even made their way into furniture design, with this sofa by Jason John Muscat of Demuzz Designs. Each individual bar is made from foam-covered plywood, fixed onto an acrylic platform with LED lights incorporated into the base. 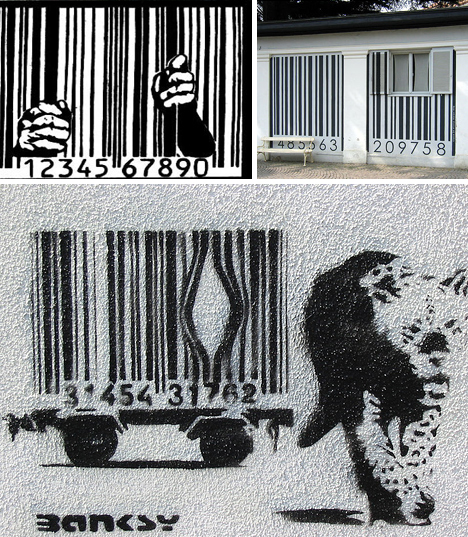 Barcodes are a common theme in graffiti, but none are quite so well known and iconic as a Banksy design that depicts a leopard escaping a barcode cage. 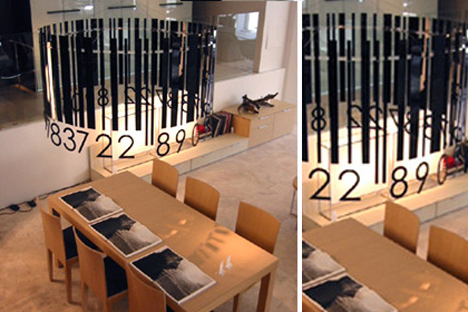 Barcodes are often used as jail bars in art, usually symbolizing slavery to consumer culture. 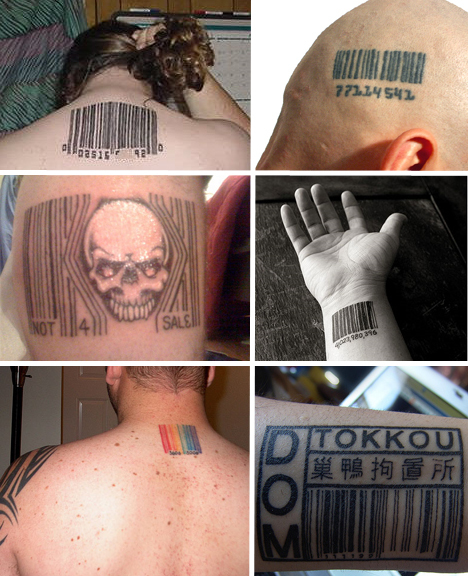 The barcode is also an increasingly common motif in tattoos. Some have meaning and some don’t – well done barcode tattoos may actually scan, while others don’t have any inherent meaning other than the barcode itself. For those seeking something less permanent, barcode artist Scott Blake creates custom temporary tattoos using Code 128-style encryption. 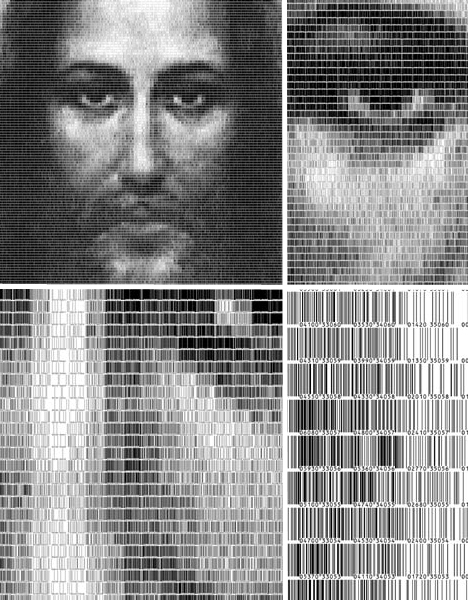 Photoshop contest website FreakingNews.com challenged its artists to create barcode-based art to celebrate the 57th anniversary of the first barcode patent. 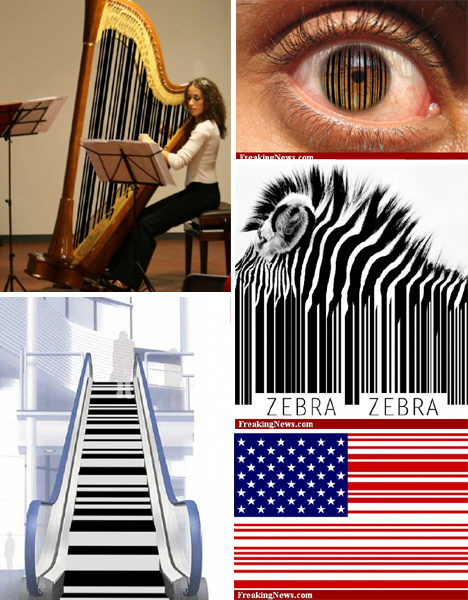 Contest entrants incorporated barcodes into photos in various ways, from the strings of a harp to the stripes in the American flag. Playground, or prison yard? 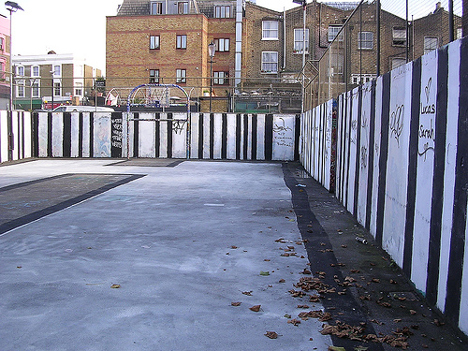 This London basketball court has had previous graffiti covered over by a giant barcode design on all of the walls, giving it a sense of incarceration. 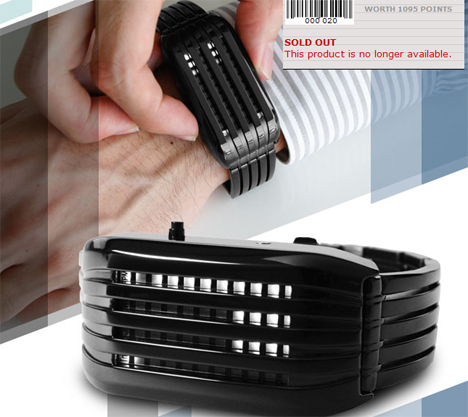 For those tired of having the time spelled out for them the traditional way, a barcode watch from TokyoFlash actually displays the time and date in barcode fashion with LED lights. 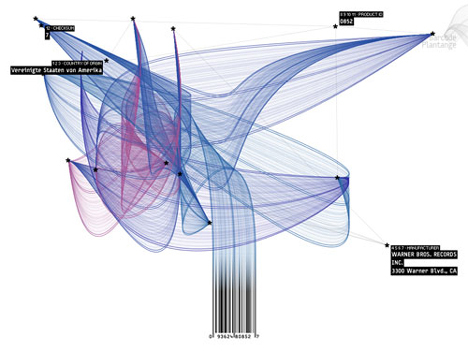 Fans of stark, high-contrast graphic design appreciate the barcode for its looks alone. This wall decal by Ferm Living might not have any deep meaning, but it looks pretty striking on a white surface.